They may be little balls of horrific agony, but boy are they beautiful. 1. This porcupine is doubling down on its beauty by holding this lovely flower. 2. 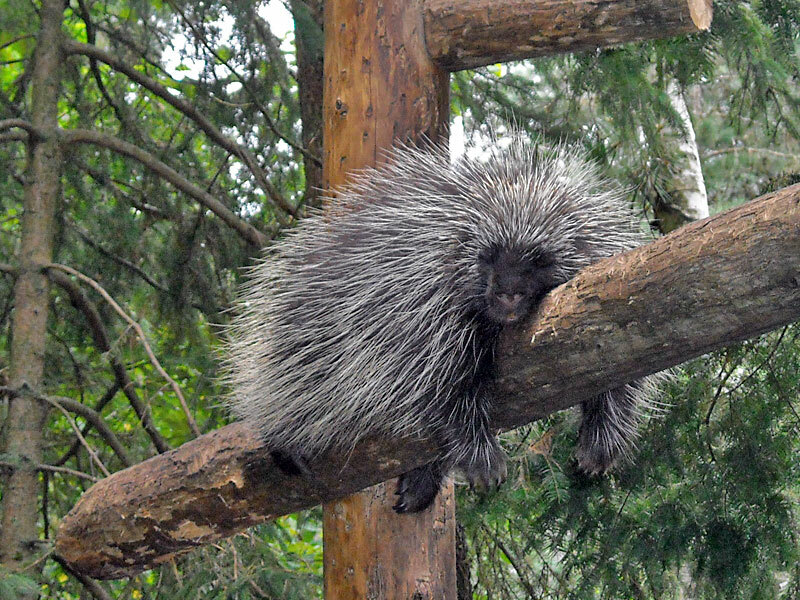 This porcupine looks like it accidentally got stuck inside itself, but is entirely content with just chillin' on it. 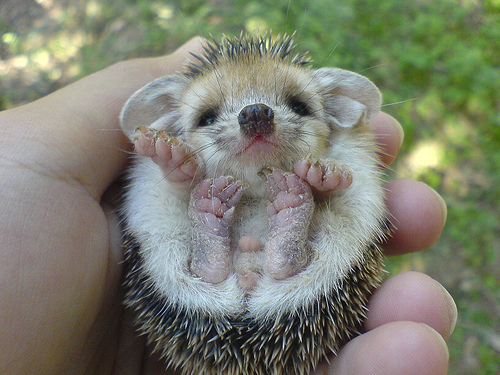 I also think this porcupine is a boy. 3. When you look this good, there's nothing left to do but strut your stuff. 4. 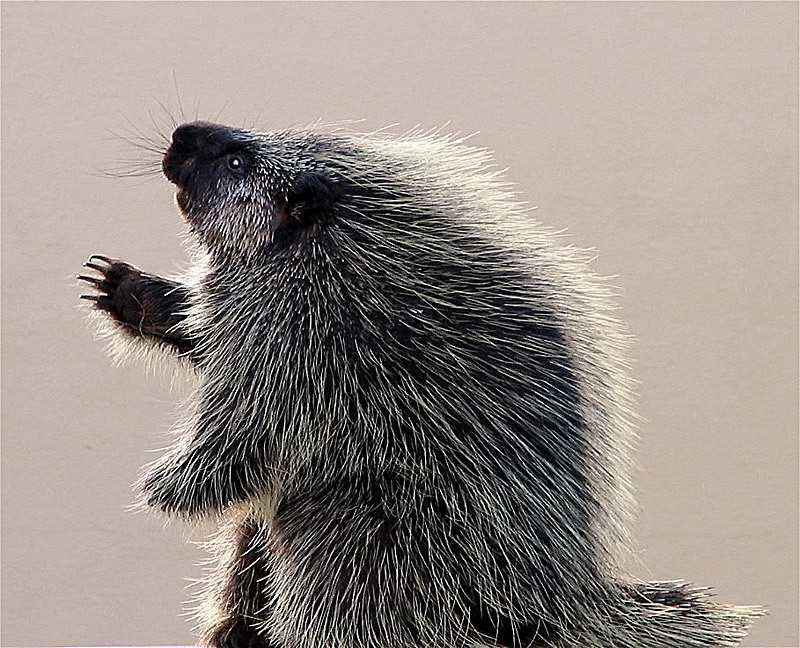 This beautiful porcupine appears to be addressing some loyal subjects. 5. This dude clearly isn't afraid to do whatever it takes to get close to something so beautiful. And he's obviously a better person for it. 6. This cat is trying desperately to wrap its mind around all of the beauty. 7. This porcupine is reveling in its own beauty. 8. 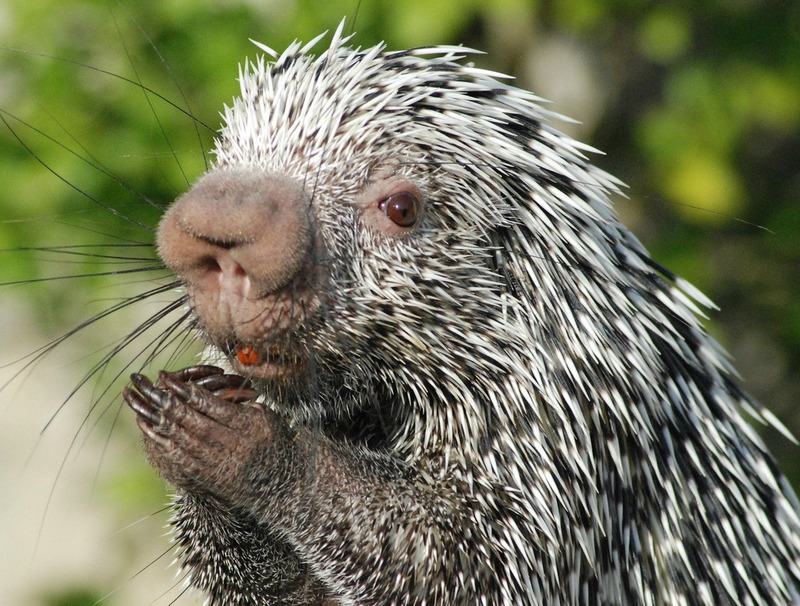 This porcupine knows it's beautiful, but it really wishes you would stop staring. 9. This porcupine gleams in the sun like a champagne flute during Sunday brunch. 11. This porcupine is just being beautiful and sassy on the runway. 12. 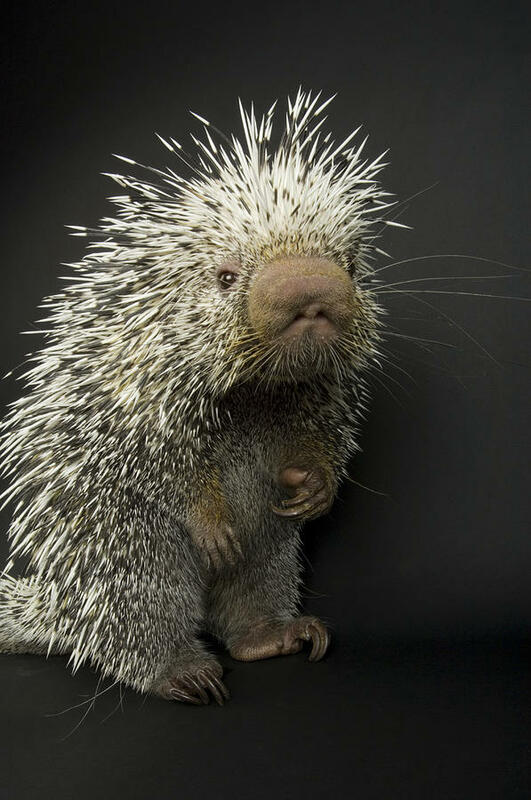 This porcupine had the best yearbook photo out of the whole school. And it was voted most likely to pierce the heart of America. 13. 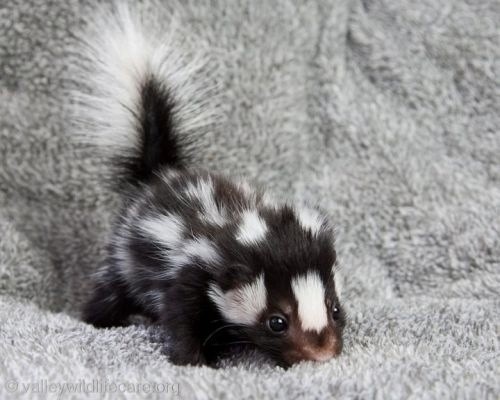 This porcupine is making all the skunks super jealous. 14. And these proud porcupine parents aren't at all surprised by the beautiful thing they created.